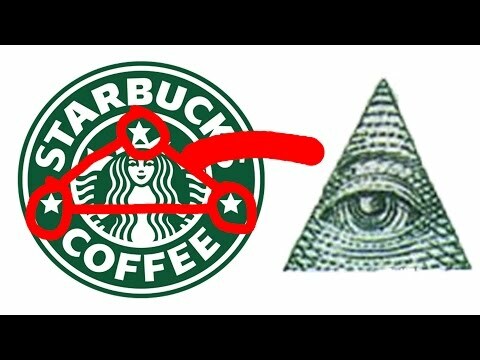 My conspiracy theory for the week: The Starbucks red cup "controversy" is entirely fabricated. Aside from Joshua Feuerstein (a guy no one had even heard of until this thing got started, and who I'm not entirely convinced isn't a character created by comedian Kevin James), not one professing Christian has complained about Starbucks. The only complaints I have seen are from those complaining about those who are complaining...who don't even exist. It's like starting a nationwide protest campaign aimed at unicorn poachers. You gotta love social media. It is often said that any publicity is good publicity. 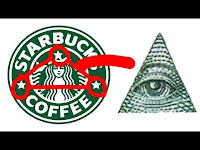 And if New Coke worked for Coca-Cola in 1985, "anti-Christmas" cups will work for Starbucks in 2015.